INDIANAPOLIS -- Indiana's support for President Donald Trump has fallen over the past 12 months, according to a new poll by Morning Consult. 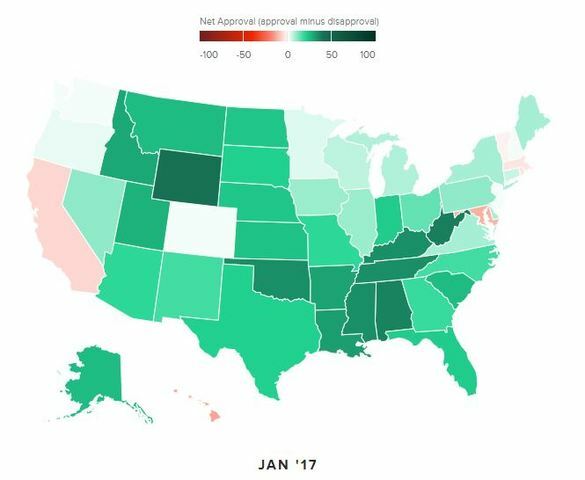 In January 2017, Morning Consult's poll showed Indiana's net approval for Trump at 22 percent (55 percent approve and 33 percent disapprove). 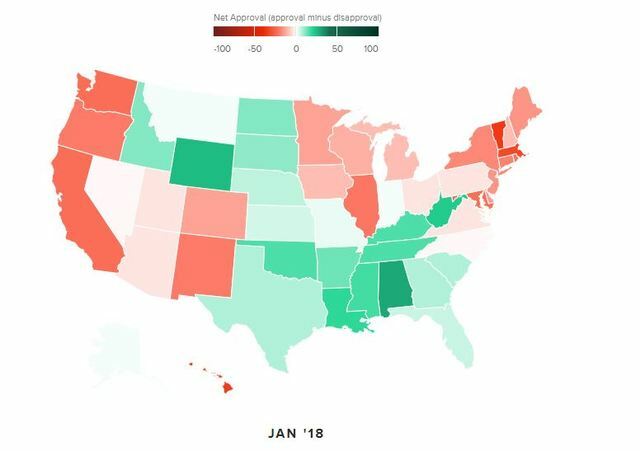 A year later, in January 2018, the net approval is at 1 percent (48 percent approve and 47 percent disapprove). The margin of error for the poll is 1 percent, according to the latest data.